Canadian Women are taking charge, starting businesses and embracing careers in an astonishing array of industries. They are doing it with intelligence, talent and the kind of feminine leadership that is changing our country for the better. 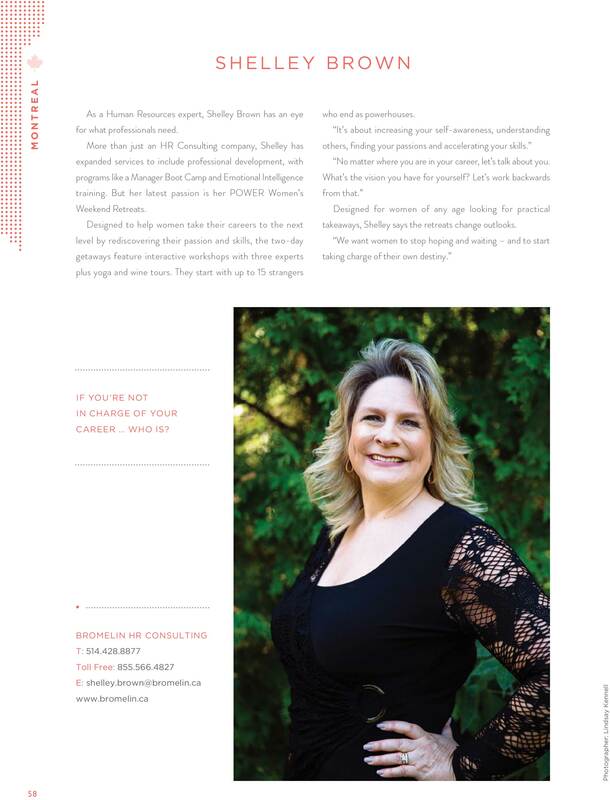 Meet Shelley Brown, she is one of Canada’s Distinctive Women.